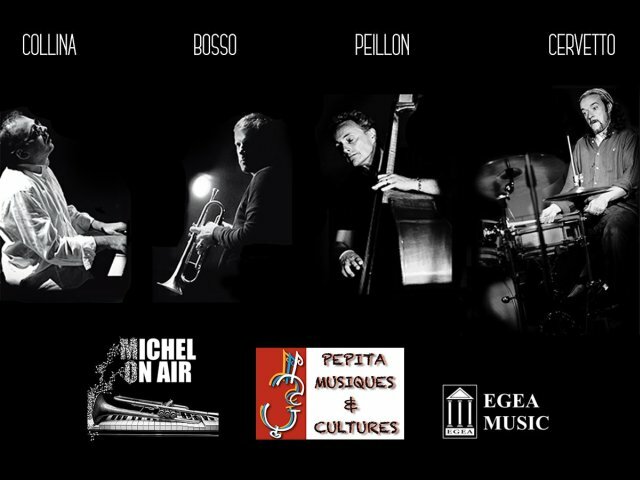 Fabrizio Bosso, Rodolfo Cervetto, Alessandro Collina and Marc Peillon present this tribute to Michel Petrucciani! Visit the official page and the Facebook page! 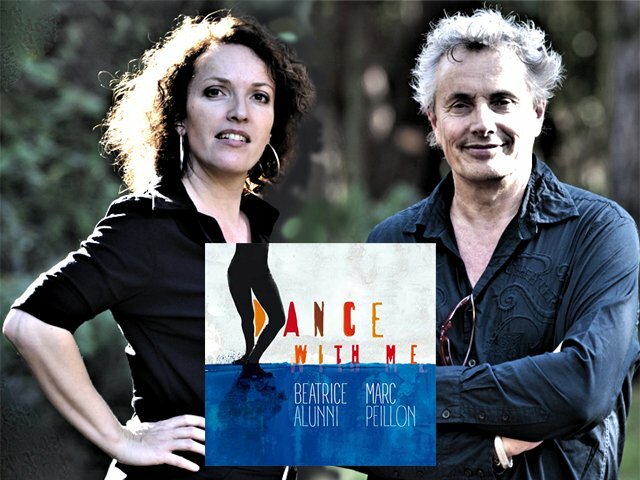 «Dance With Me» is a musical book of poems composed and interpreted by Béatrice Alunni (Piano) and Marc Peillon (Double bass) who both reside on the Côte d’Azur in France. Ce site utilise des cookies techniques pour améliorer l'expérience de l'utilisateur. En naviguant sur le site, vous acceptez implicitement l'utilisation de ces cookies. This site uses technical cookies to improve user experience. By browsing the site, you implicitly accept the use of such cookies.